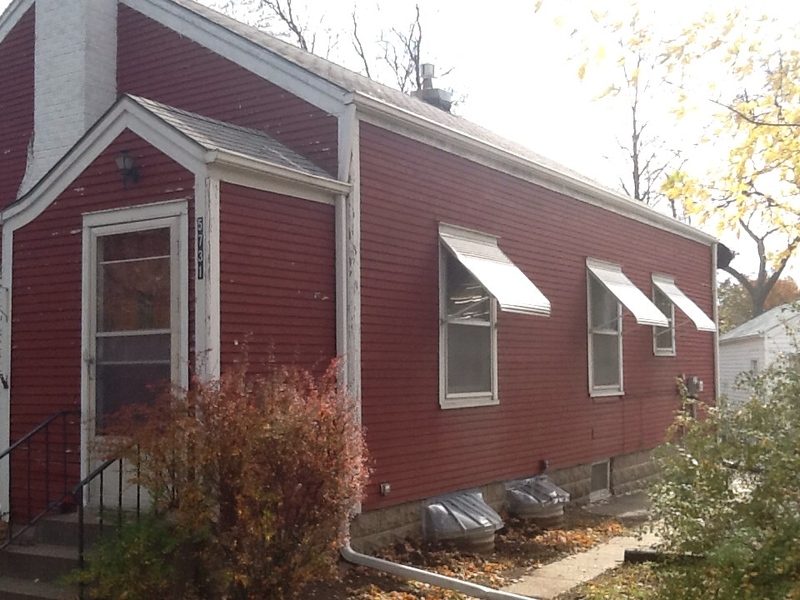 What a difference some seamless Silver Grey siding makes. 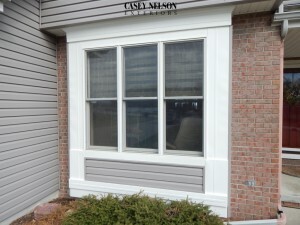 Casey Nelson Exteriors siding project in Lincoln, NE. 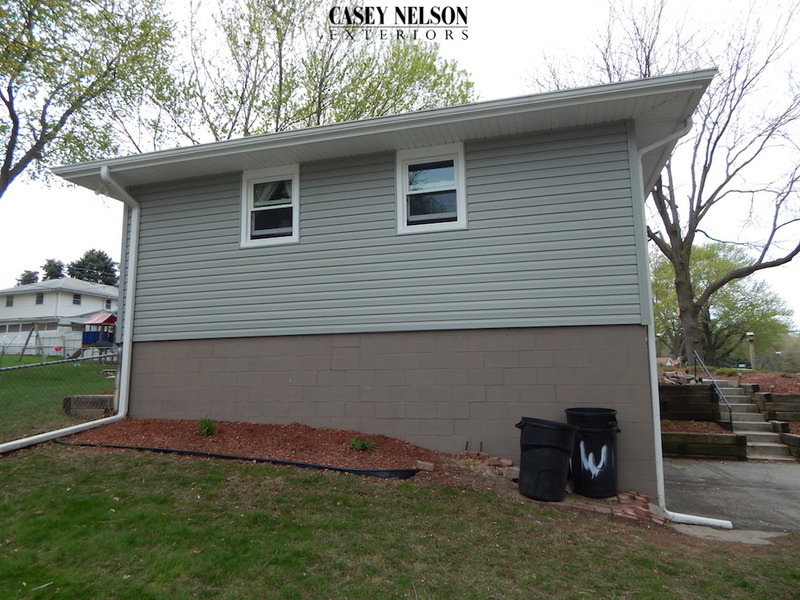 This entry was posted in Before & After and tagged Siding Lincoln NE, Siding Omaha NE on April 17, 2015 by Casey Nelson Exteriors. 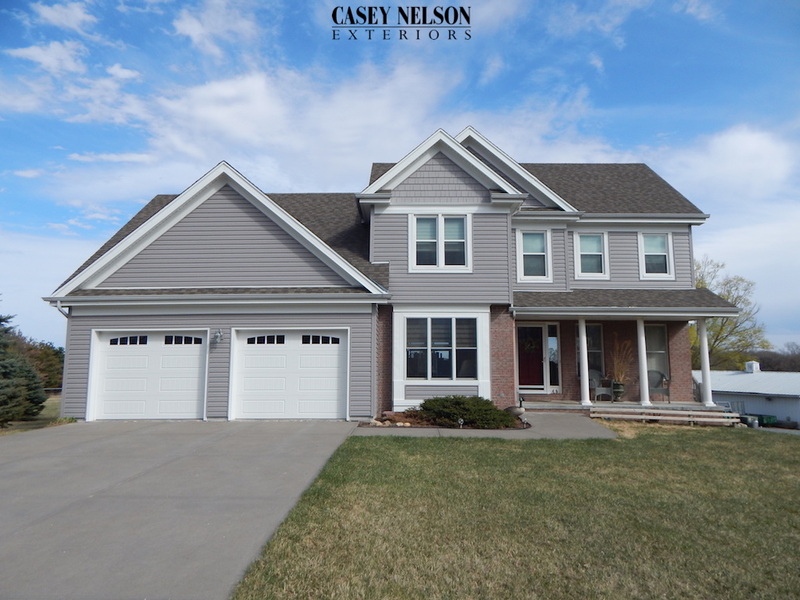 This entry was posted in Recent Projects and tagged Siding Lincoln NE, Siding Omaha NE on April 16, 2015 by Casey Nelson Exteriors. 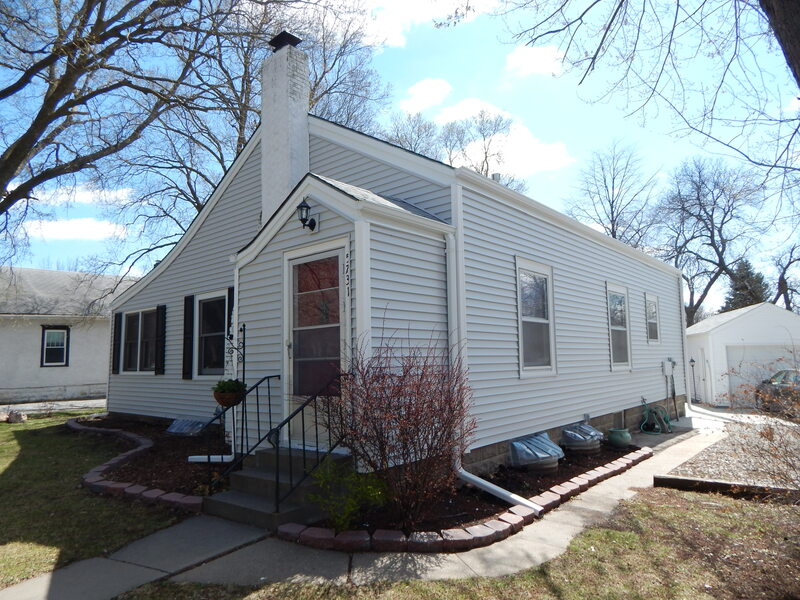 What a difference! 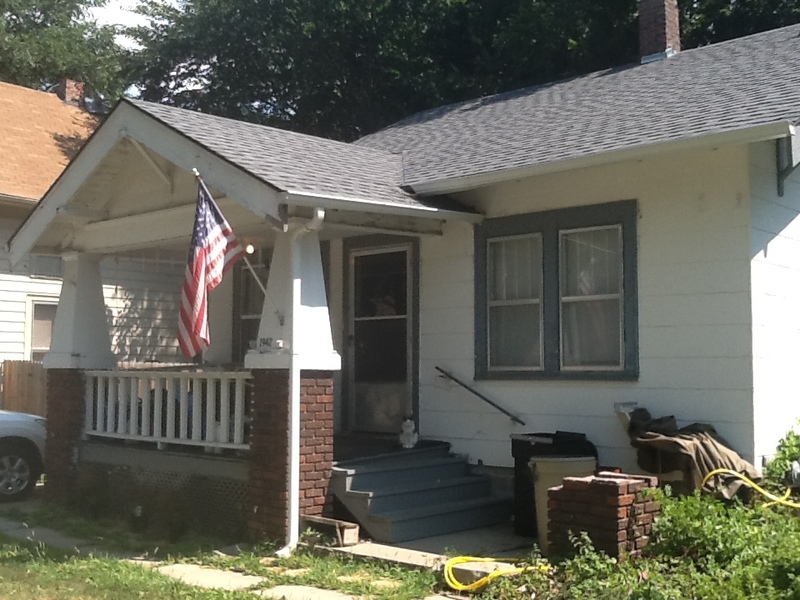 Brand new siding and a new roof by Casey Nelson Exteriors in Omaha. 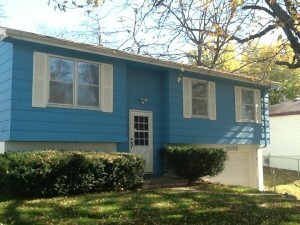 Came out looking beautiful. 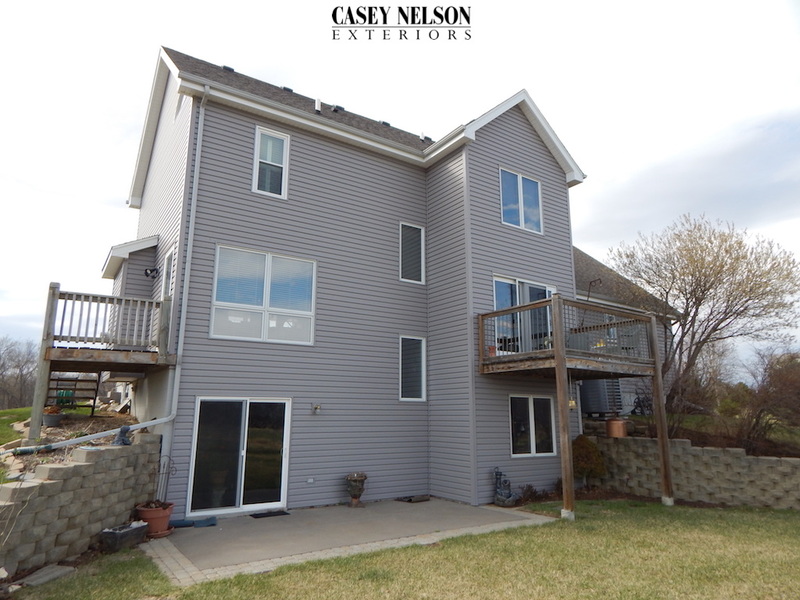 This entry was posted in Before & After and tagged Siding Lincoln NE, Siding Omaha NE on April 8, 2015 by Casey Nelson Exteriors. 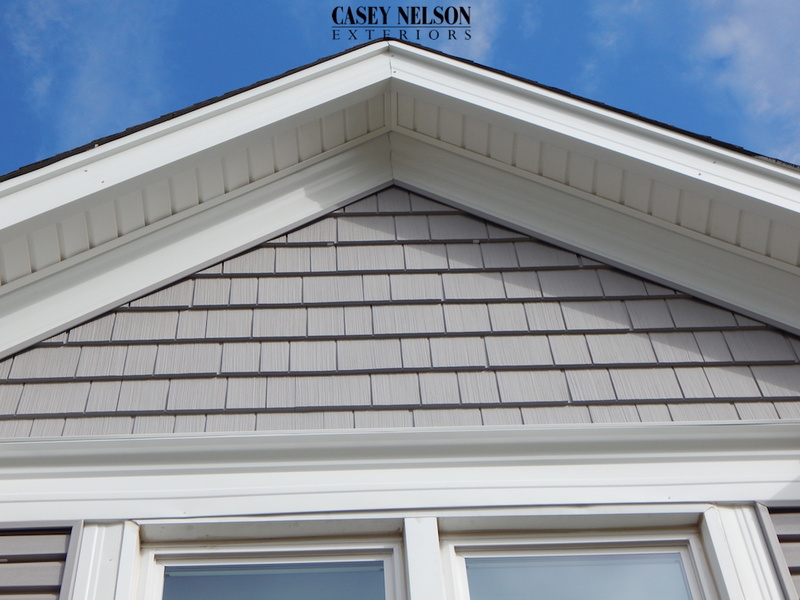 Seamless Harbor Grey Siding with White Trim! 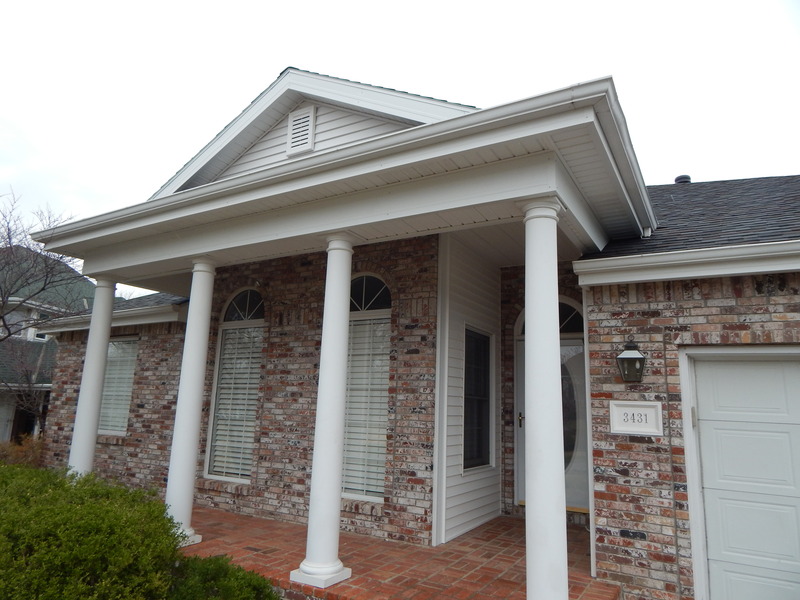 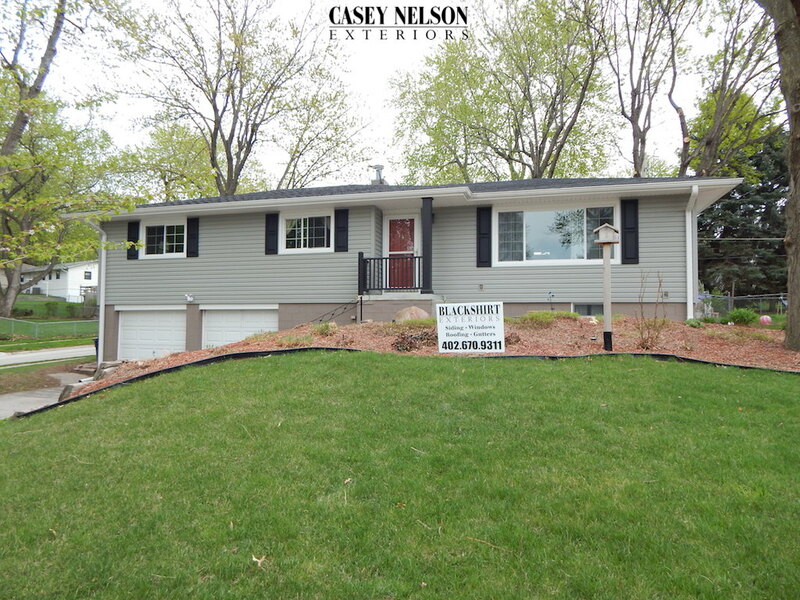 We just completed this project with heavy duty seamless siding and white trim. 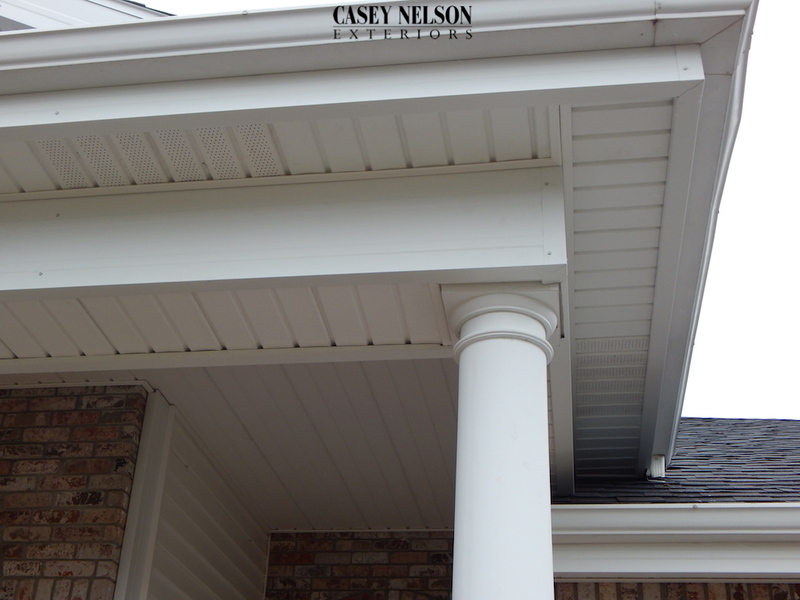 Check out the crown molding details. 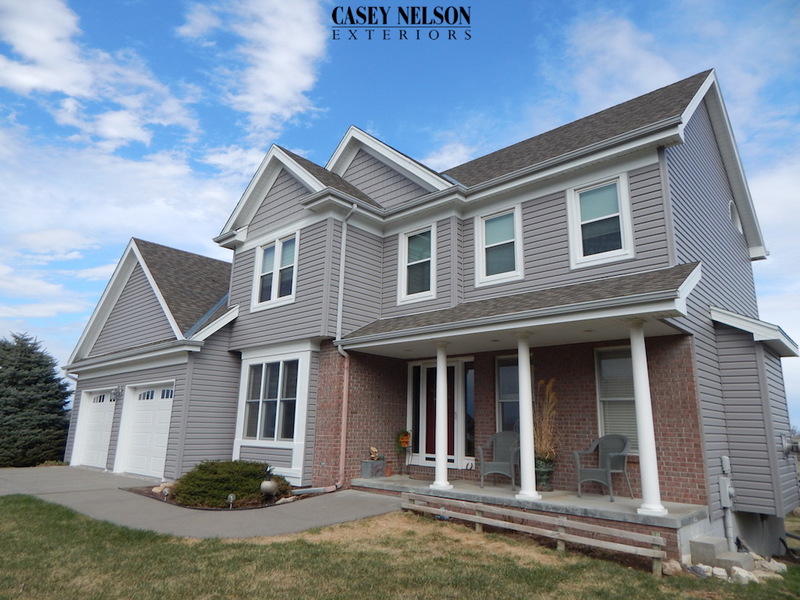 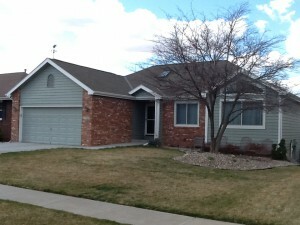 This entry was posted in Recent Projects and tagged Siding Lincoln, Siding Omaha on April 7, 2015 by Casey Nelson Exteriors. 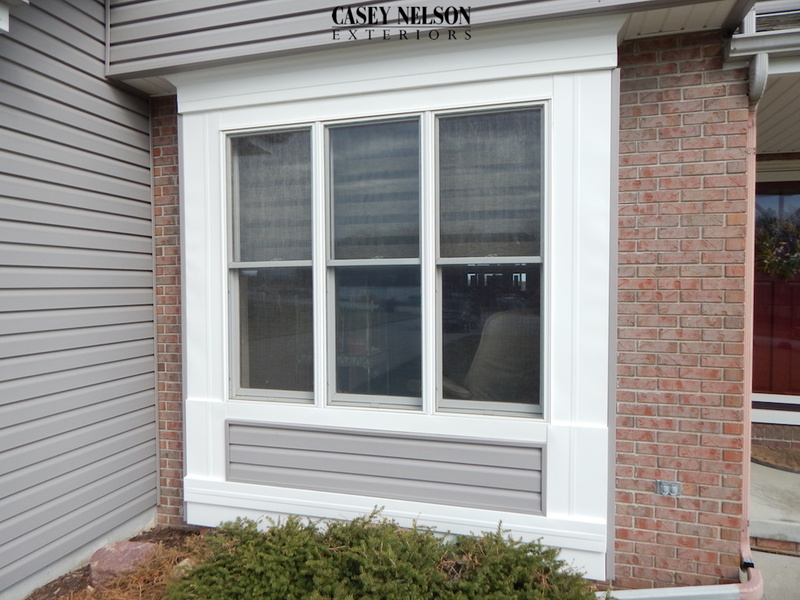 Stunning Window Wrap With Siding! Detailed Window Wrap Including Crown Molding! 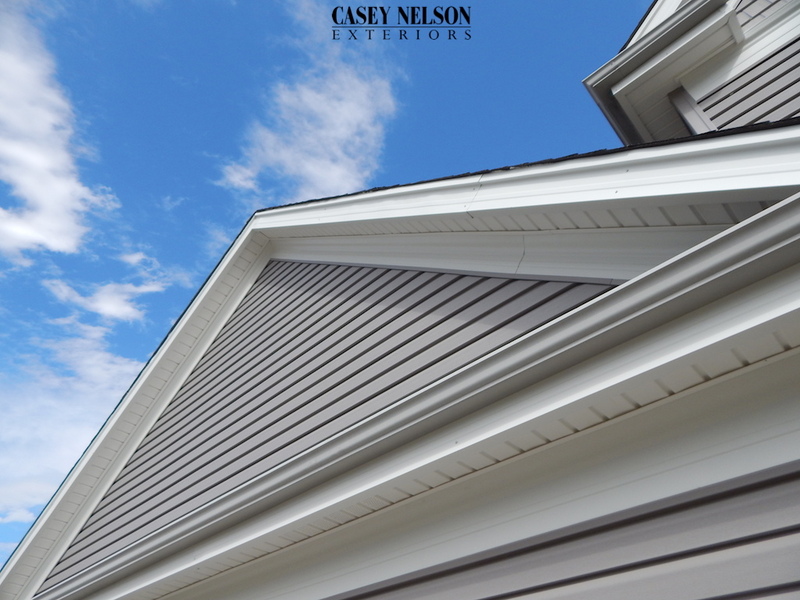 This entry was posted in Design Ideas, Recent Projects and tagged Siding Lincoln, Siding Omaha on April 7, 2015 by Casey Nelson Exteriors. Before & After Siding and Trim in Lincoln NE. 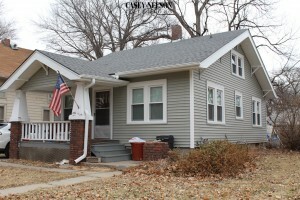 This makeover looks amazing! 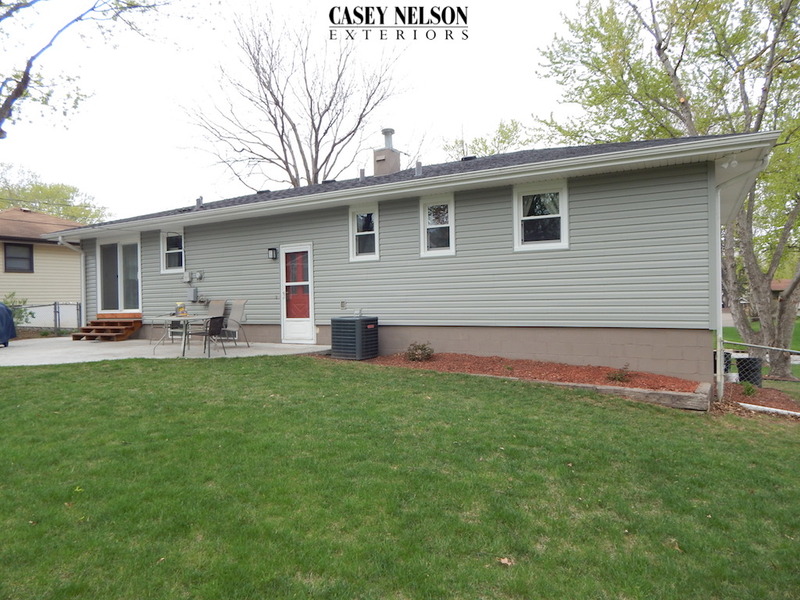 This entry was posted in Before & After and tagged Siding Lincoln, Siding Omaha on March 31, 2015 by Casey Nelson Exteriors. 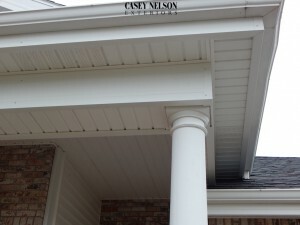 This porch ceiling and porch beams came out beautiful! 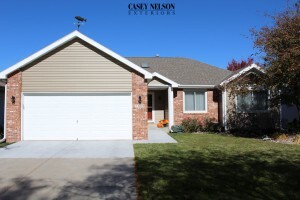 This entry was posted in Design Ideas and tagged Siding Lincoln, Siding Omaha on March 25, 2015 by Casey Nelson Exteriors. Before & After Siding & Windows in Lincoln NE by Casey Nelson Exteriors. 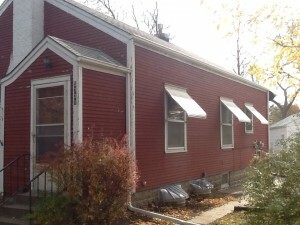 An amazing transformation! 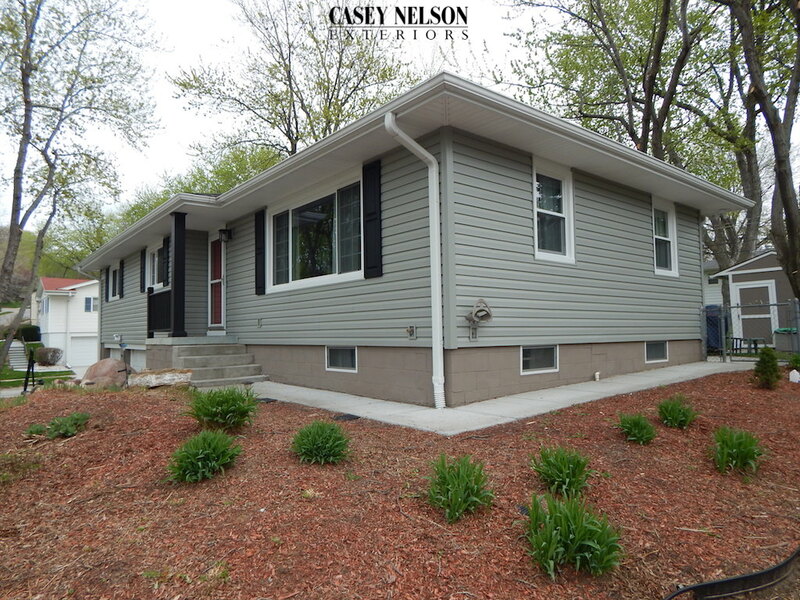 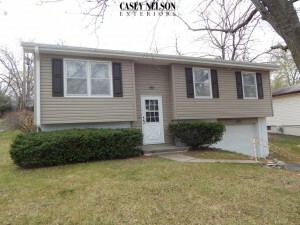 This entry was posted in Before & After and tagged Siding Lincoln, Siding Omaha on March 23, 2015 by Casey Nelson Exteriors.